There have been many fantastic feats of engineering in the past 200 years, but undoubtedly one that has made our lives so much more convenient is the Channel Tunnel (aka “Chunnel”). Pick your rental car up, drive to Folkestone in Kent, drive straight onto Le Shuttle and “zut alors” – in only 35 minutes you’re en France; self drive European holidays here we come! And of course, this convenience means it’s now so much easier to get yourself going on a driving holiday in Europe, which when coupled with Go Rentals’ European cover that allows you to travel to 17 countries, means you really are onto a winner. So in today’s post, we’re going to quickly look at 3, great, self-drive destinations you can include in your European road trip, that’ll leave you with fond memories for years to come. Lille, a city right at the tip of Northern France, and close to the Belgian border, is a popular city break destination. It’s a city with many traditions and, like so much of France, great cuisine. In 2004, Lille was named European Capital of Culture in 2004, and it’s easy to see why. 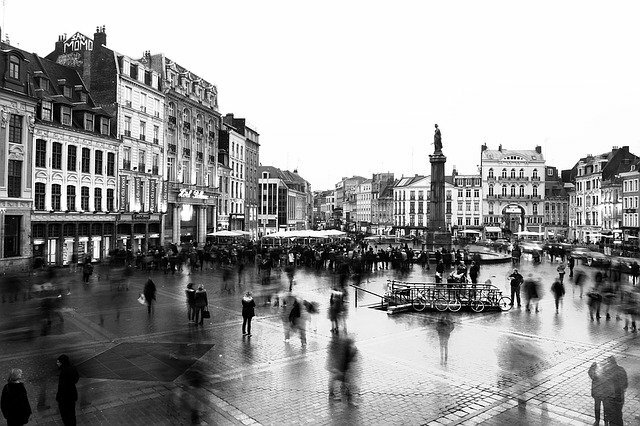 The Lille inhabitants are generous and warm-natured and make visitors feel extremely welcome. All year round people are delighted by this unique mixture of Flemish and French traditions. In Lille you find a juxtaposition of faces from the past and those of the future. It’s a convergence point for art - from the Fine Arts Museum to the Opera - from ballets to concerts, culture is part and parcel of everyday life. . Next to the Louver, Lille houses France’s 2nd largest museum , and is also famous for the "Braderie" (flea market) which takes places every September. 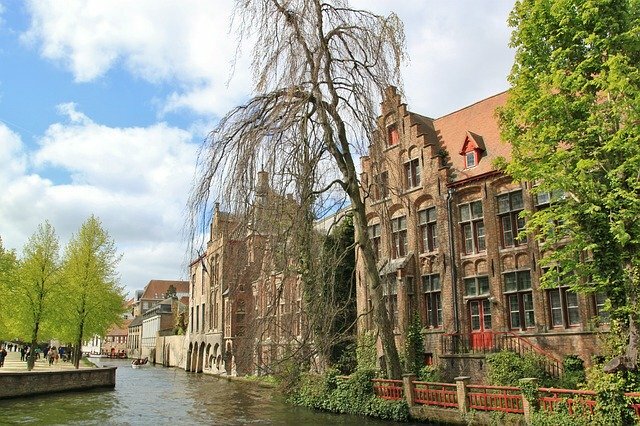 The beautiful coastal city of Bruges is a place where you can take a breath and relax from the hustle and bustle of life. It’s one of Europe’s most peaceful and perfectly preserved medieval towns and is only a few hours drive from France. Bruges, or the “Venice of the North” as it’s known, is a picture postcard destination steeped in rich heritage. With its magnificently cobbled streets (make sure you have some sensible shoes when travelling around the city folks), old guild houses in the Market Place, and picturesque canals with their ancient humped bridges, Bruges has a truly unique character. For lovers of the finest chocolate you’ll likely ever come across, specialty head-busting beers, great gastronomy and stunningly beautiful lace creations, Bruges is the place for you. In the South-Western area of Germany lies the magnificent city of Baden Baden. 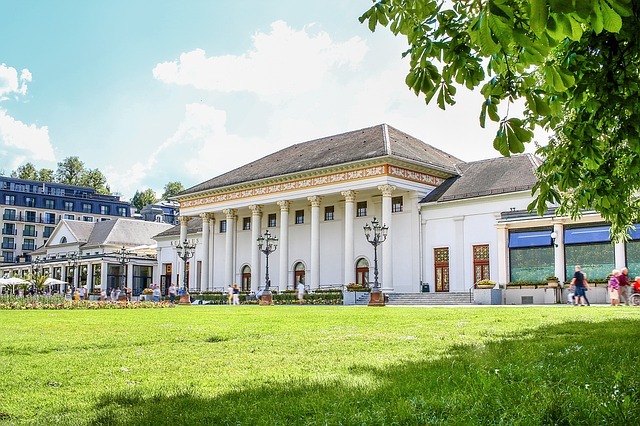 Whilst you have most probably heard of Gernany’s spectacular Black Forest, you may not have heard of Baden Baden, which resides on the tip of the Forest. It’s certainly a fashionable destination, and one famed for its salt and radon-rich, hot springs. For the sporty types, you’ll find a wealth of opportunities to play golf and tennis here, go horse riding, or ski if it’s winter.